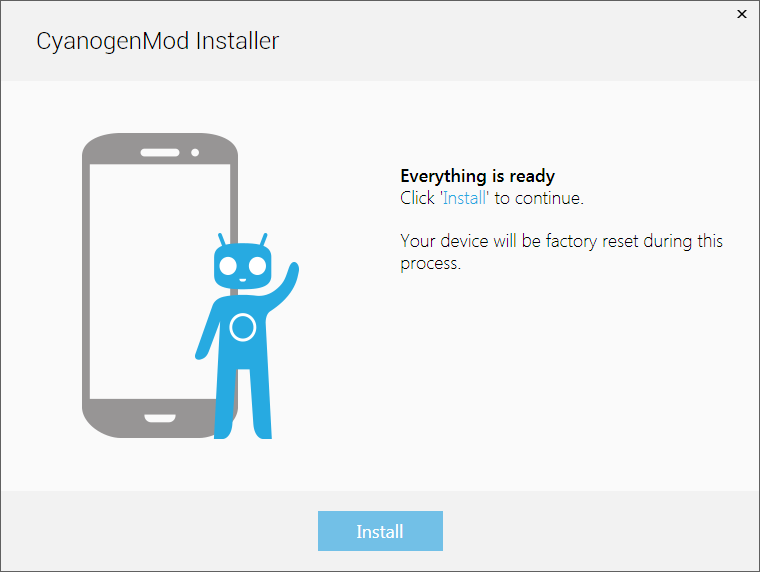 As part of today's announcement of CyanogenMod as a company, CTO and founder Steve Kondik said one of the first goals the team had was to make the process of installing CyanogenMod easier. Kondik called the current process "hideous" and too difficult for "mere mortals." He also announced that the Android installer companion app will be released to Google Play in the coming weeks. The Android app is only half of the equation, though – a Windows application will also be released. We reached out to CM team member Abhisek Devkota (AKA ciwrl) for clarification. As of now, he said, both the Windows client and the Android app will be needed for installation, with the Windows side actually doing most of the work. 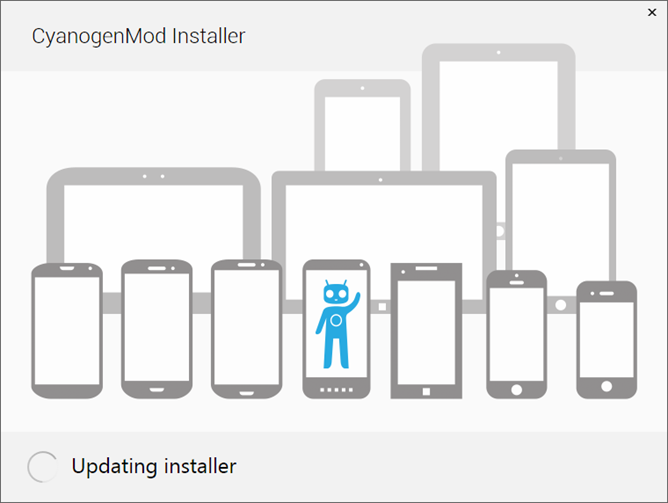 The Android app readies the device and verifies that it's compatible, then the Windows component pushes the files and guides the user through the installation process. A Mac version of the installer will happen at a later date, but Linux will only be supported if there is enough demand, the reasoning being that Linux users are much more likely to use the manual installation methods and scoff at the idea of visual helper tools. The blog post makes reference to open and unlockable devices, but that's not the case with a lot of Android handsets. According to Abhisek, the installer will only support users of openly unlockable devices and not those that are locked up by the carrier or the OEM, since those are likely either not unlockable at all or unlockable using an exploit. 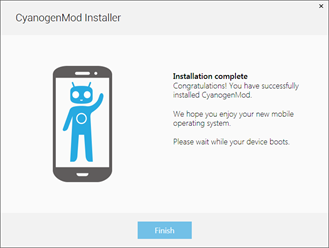 Note: Having root is not a pre-requisite for the installer as it can do everything through command line tools, such as adb and fastboot. And then there's the elephant in the room - Gapps (Google Apps). CyanogenMod does not currently ship with Google Apps installed because they are proprietary and not open-sourced. If you want things like Gmail, Maps, YouTube (you probably do), etc., you have to install the Gapps package separately - surely, this is part of the hideous process Kondik was referring to. 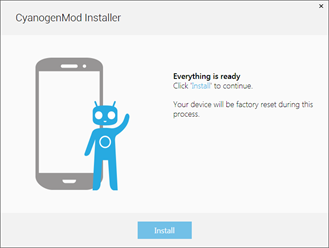 Since CyanogenMod is not built in such a way that it can pass Google's certification process to be approved for legitimate Google Apps because it ships pre-rooted, we don't currently know how this situation will be resolved, and no one on the team was willing to discuss it with us just yet. 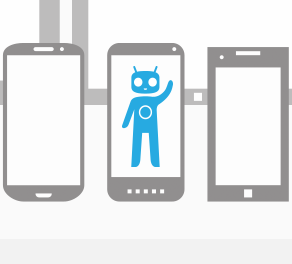 The CyanogenMod team is doing an AmA (ask me anything) on Reddit right now - maybe we'll get some more answers to our questions there.